Drummond’s ban, backdated from December 17 in 2014, was announced in the latest International Association of Athletics Federations (IAAF) newsletter, which includes a list of the latest positive doping cases. The latest list contains 27 names, with six each coming from the US, Ukraine and Russia. 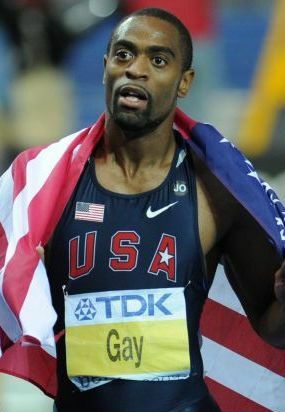 Drummond, a member of the victorious US men’s sprint relay team at the 2000 Olympics in Sydney, was banned after information provided by the athlete he coached, former world 100 meter champion Tyson Gay, was obtained. As a result, Gay’s doping ban in 2014 for a taking a banned anabolic steroid was reduced to a year. USA Track & Field (USATF) had announced Drummond’s ban in 2014 but the IAAF has only been able to confirm it now. 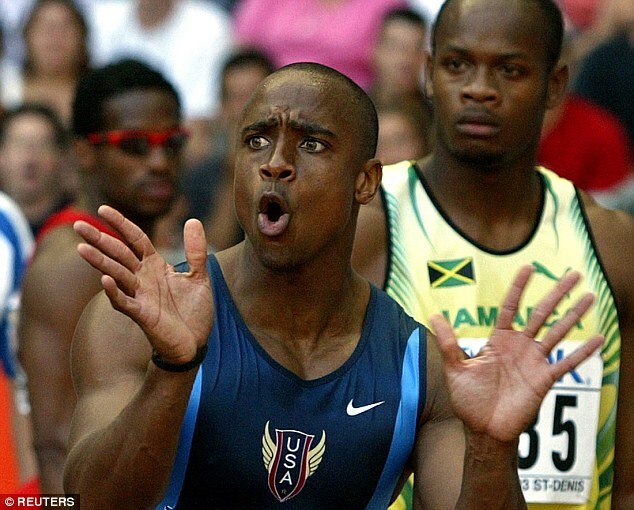 “Jon Drummond’s case was announced by USATF in December of 2014,” an IAAF spokesman told insidethegames. “We only publish sanctions when cases are definitively closed and in 2015 we were informed by USADA that he had appealed the decision. “This month, not having heard anything since, we requested an update on the case from USADA who confirmed the appeal had been withdrawn. Two of the bans confirm Olympic medal changes following retrospective analysis of results. Russia’s Yuliya Chermoshankskaya, one of the women’s 4x100m quartet who initially took gold at Beijing 2008, has had a two-year ban confirmed from July 1 of last year. A two-year ban from May 26 in 2016 has also been confirmed for Ukraine’s Oleksandr Pyatnytsya, who originally took javelin silver at London 2012. In both cases, the International Olympic Committee (IOC) has already confirmed the re-allocation of medals, with the 4x100m gold going to Belgium and the javelin silver going to Finland’s Antii Ruuskanen. The latter’s medal was presented by IOC President Thomas Bach on February 27 this year at the World Nordic Ski Championships in Lahti. A two-year ban was announced for Ukraine’s Vita Palamar following a retrospective test on her sample from Beijing 2008, where she finished ninth in the high jump. The confirmation of doping sanctions can come after a CAS appeal has been concluded, or after the official period in which an appeal can be launched is concluded. Ukraine’s 800m runner Nataliia Lupu, the 2013 European Indoor champion and 2012 World Indoor silver medalist, has received an eight-year ban for a second offence. The 29-year-old received a nine-month ban after testing positive for the banned stimulant methylhexanamine at the IAAF’s 2014 World Indoor Championships in Sopot, where she finished fifth in the 800m. Her eight-year ban, from December 27 last year, follows an out-of-competition test conducted in Ukraine.